Property prices in London and the South East are expected to continue falling over the next year due to the uncertainty of Brexit, a new report by The Royal Institution of Chartered Surveyors (RICS) reveals. 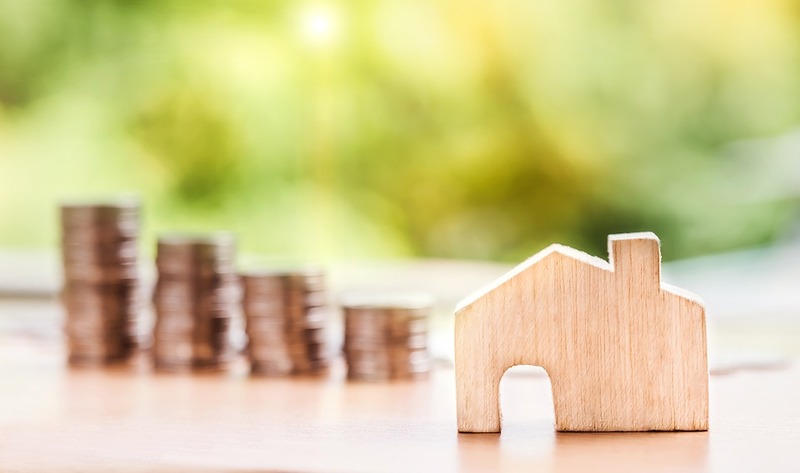 With house prices rising sharply earlier this year and reports showing that it can take up to 10 years to save for a deposit, it can often be a struggle knowing just when is the right time to buy a property. Britain’s housing market has dramatically slowed down since the Brexit vote back in June 2016, and the new study has revealed that the average time it takes to sell a home is 19 weeks — the longest it has been since 2017. The longest selling times were found in the South East, where it can take an average of 21.5 weeks to sell. Elsewhere, the study showed that 24 per cent of surveyors saw house prices falling in March, but some brighter spots were found in Scotland and Northern Ireland. ‘Brexit remains a major drag on activity in the market with anecdotal evidence pointing to potential buyers being reluctant to commit in the face of the heightened sense of uncertainty,’ Simon Rubinsohn, RICS chief economist told the BBC.